Chris Brown is Elite. To those who are talking crap are purely ignorant. 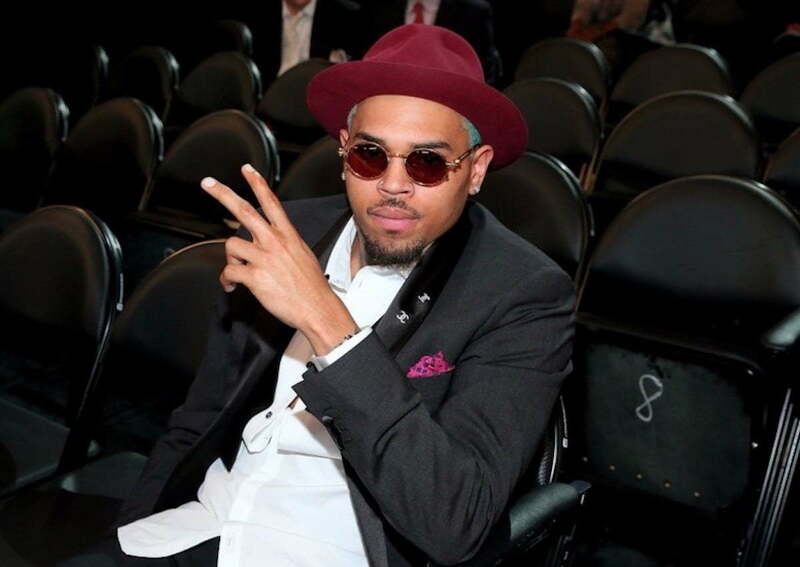 Chris Brown is a talent above and beyond. A true artist and icon! He the best. Better than RiRi, Bruno and Bet. He is multi talented.